Three starred reviews (BOOKLIST, KIRKUS REVIEWS, SCHOOL LIBRARY JOURNAL) Once there was a very special gorilla who had almost everything he needed. There was only one thing he didn't have: a friend. With no other gorillas at the zoo, the keepers try something new. Will the gigantic ape strike a bond with another sort of creature, one as tiny and innocent as a kitten? 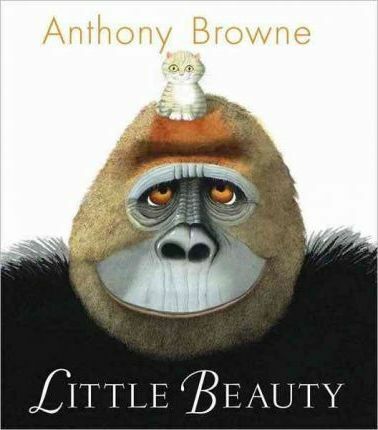 Sparked by the story of a real gorilla who learned to sign, LITTLE BEAUTY is a celebration of a most surprising friendship. --Columbus Dispatch Extraordinary pencil and watercolor illustrations brilliantly depict the emotions of a lonely gorilla.